Atlanta Dental Spa represents everything “going to the dentist” is not. 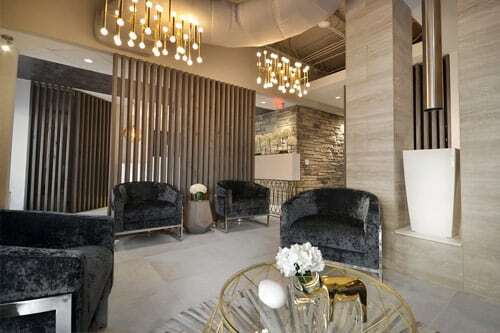 We have upgraded your dreaded dentist appointment and transformed it into a relaxing and pampering wellness visit. When you join our practice, you will see and feel the difference. Quite simply, we love what we do and it shows. One of the most credentialed dentists in the nation. Celebrity clientele. Passionate about smile transformations. 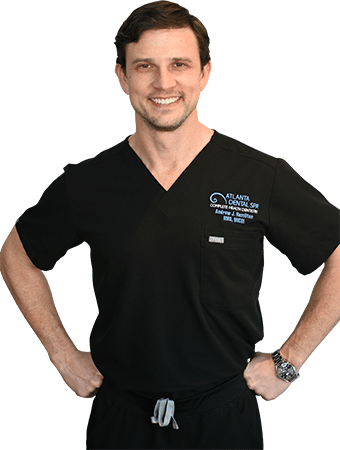 Dr. Currie is an Atlanta native who is passionate about surgical dentistry and dental implants. 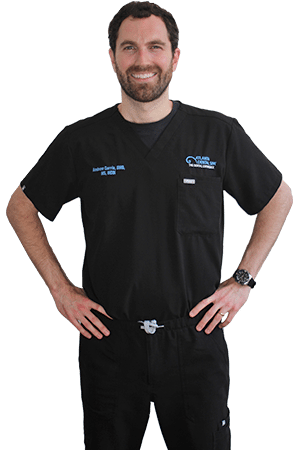 Dr. Creasman has likely performed more veneer procedures than just about any dentist in the country. Instructor to other dentists for smile design and full mouth rehabilitation. 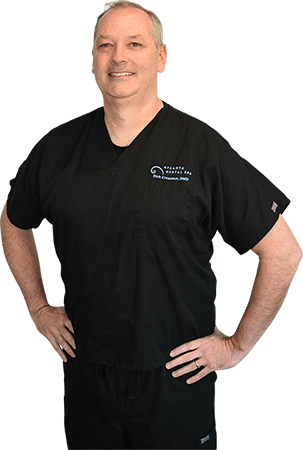 Dr. Kirby helps his patients feel comfortable and informed about their care. He is an expert in Invisalign, cosmetic inlays, onlays, crowns, and root canals. 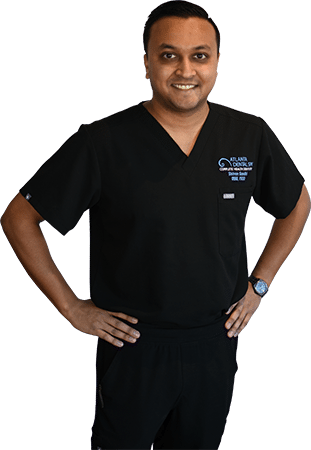 Dr. Gandhi focuses on sedation (IV sedation), sleep dentistry, the treatment of facial and neck pain, and many other complex dental health issues. 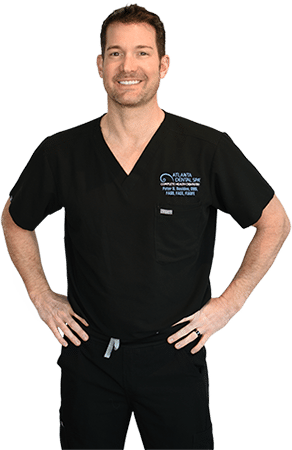 Dr. Hamilton is an expert in complex restorative and surgical procedures, including dental implant placement/restoration, wisdom teeth extractions, and intravenous (IV) conscious sedation. 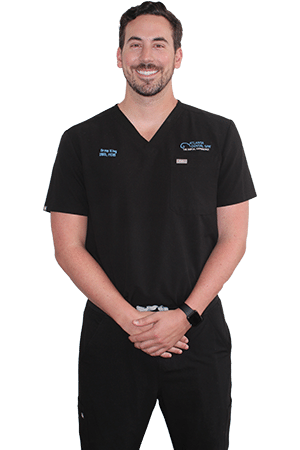 Dr. King thoroughly enjoys interacting with patients and focuses on making every patient feel just like family. Dr. Lewis keeps things cutting edge with the newest advanced technology in the dental field.